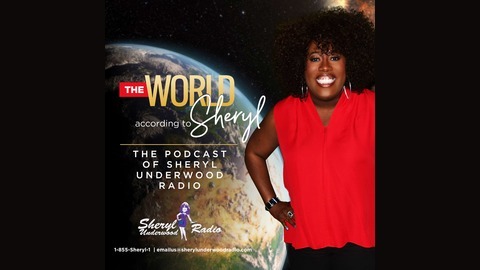 Sheryl Underwood talks about performing her comedy on stage and knowing when to end. 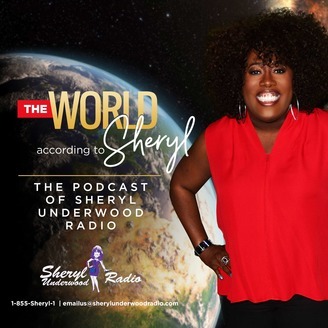 Sheryl Underwood and crew discuss today's hottest topics from politics to sports. Listen as they break it down like only they can.